Continuing our hit Family Theatre Adventure series with our third “stab” at classic literature reimagined for the stage. 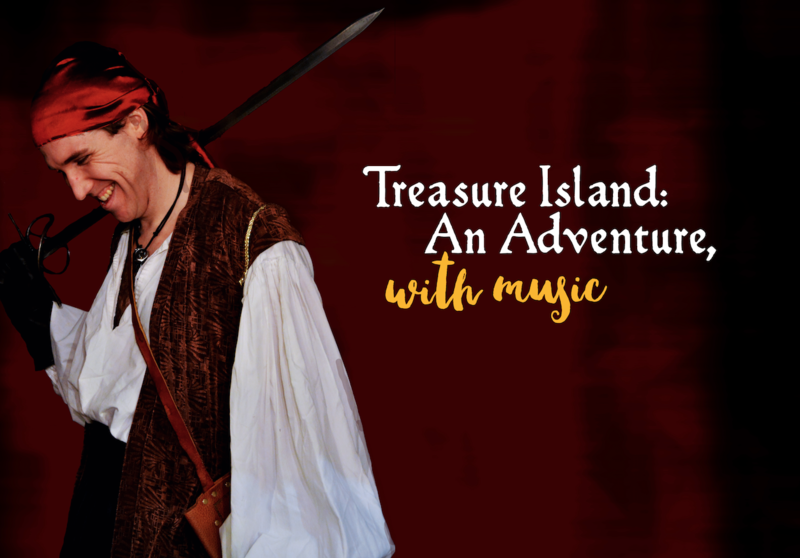 This time, we tell Robert Louis Stevenson’s swashbuckling tale of young Jim Hawkins, who discovers a treasure map in an old sea-dog’s chest, and it’s off to the seas! But he’ll have to deal will pirates, parrots, and the notorious Long John Silver before he gets there.